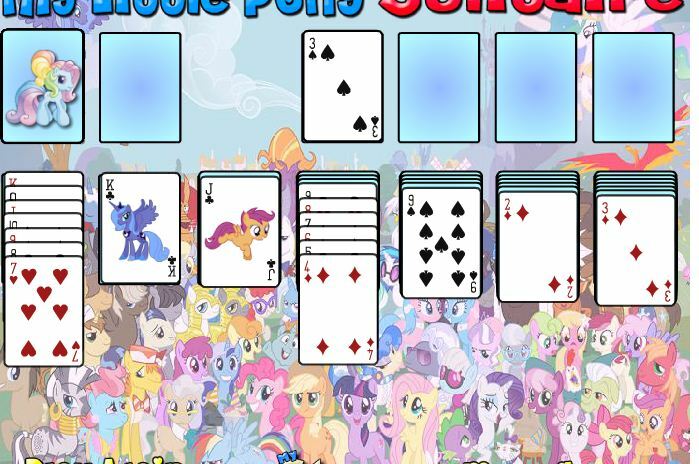 Applejack School Spirit Style is an in other game on Gamesmylittlepony.com. 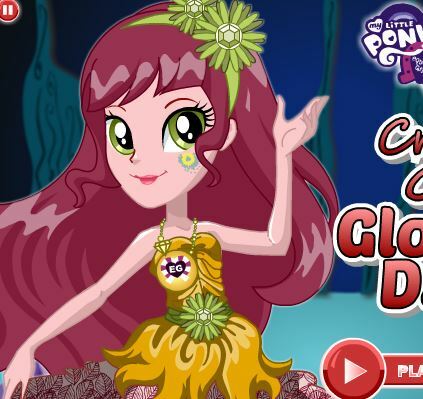 You can play this game in your browser and your mbile for free. 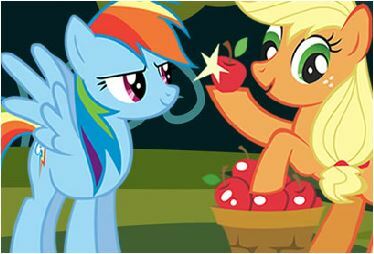 In this game, you will help Applejack to prepare for her day at school. She would like a new hairstyle, a new makeup and a new outfit. 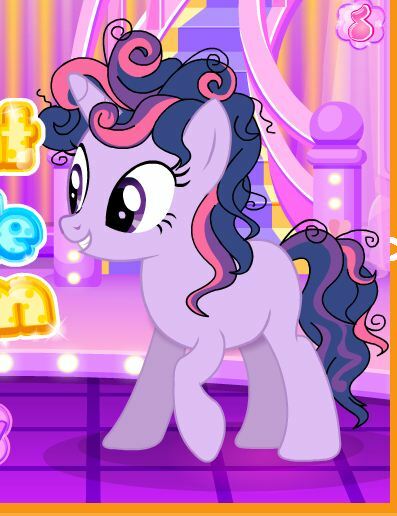 You will play this game and follow instruction in game to do something with her hair first, should she stick to the red hair color or should she have a golden hair. 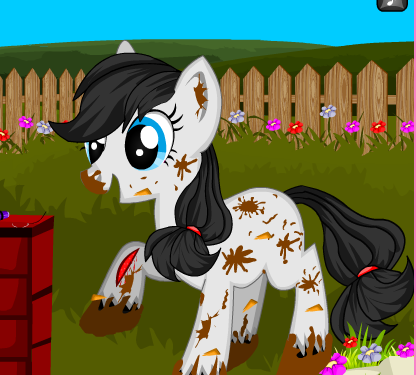 Then you choose a new eye colorfor Applejack and give ger new outfit now. You can take a pink crop top and a short skirt. Try out different combinations to see what suits her best and complete her look with different kind of accessories. 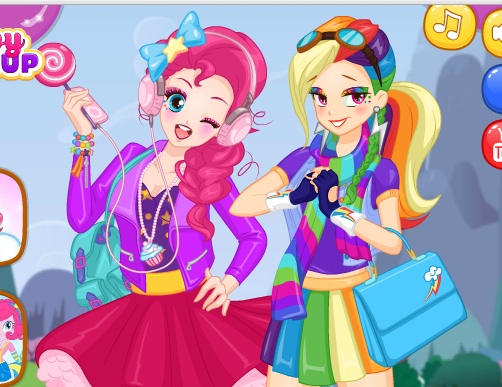 Have fun with this game called Applejack School Spirit Style!